The system detects that you are interested in Die & Mould,but haven't found a suitable supplier yet.our product Alert can deliver the latest products and suppliers traight to your inbox every week. Dongguan Yize Mould CO.,Ltd. was established on January 1st, 2007. Its located in the 3rd Floor of No. 62, Jinghai East Road, Shatou Community, Changan Town, Dongguan City, Guangdong Province, China. The factory covers an area of 4,500 square meters. 125 employees currently, including 96 direct production personnel. Could processing and manufacturing enterprise, specialize in the production of precision mold parts. The main customers are: Sumitomo, Kyocrea, JAE, FCI, MOLEX and other excellent electronic products companies. 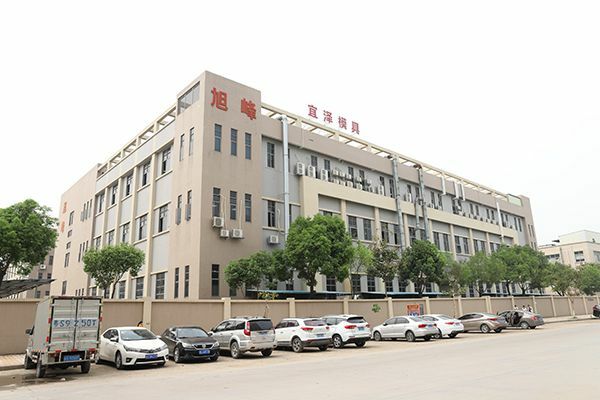 In the business operation of Yize Company for more than ten years, all employees of Yize have always adhered to the good wishes of Altruism and constantly implement the quality service policy of Quality First, Customer Priority, and strive to provide customers with the premium service of quality and delivery. In the future, we will work harder, continuously improve and innovate, deliver the best quality, and give you the most satisfactory service!